The murder of 29-year-old Leila, who was shot in the head, took place on June 2nd in 2016 at the home of the married couple in Bonnières-sur-Seine. Around 9 p.m. that night he is said to have phoned local gendarmes and admitted to the murder and told them where to find the murder weapon, a Mauser pistol, Le Parisien reports. After his arrest, Adil reportedly admitted that he committed the murder after being told by his son and mother-in-law that his wife had another lover and then proceeded to speak to the man on the phone. He also reasoned that the child being carried by his wife was unlikely to be his, and killed her in revenge. Adil has been on the S-File terror list due to spending time along the Syrian-Turkish border, where he claimed to be involved in humanitarian work. 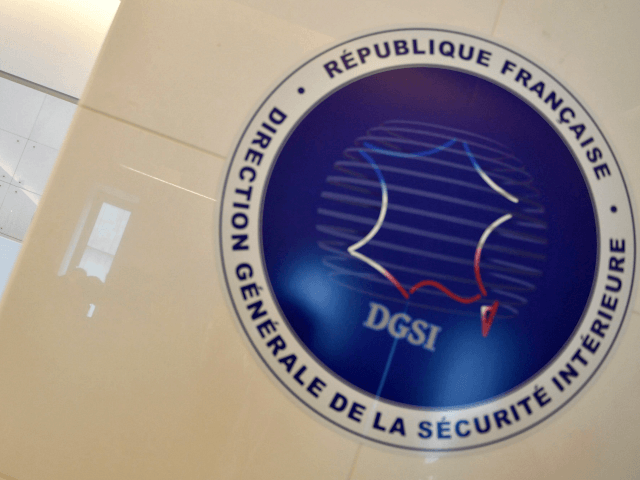 During the initial interrogation of Adil by the gendarmes, the officers say they received a visit from the General Directorate for Internal Security (DGSI), France’s internal intelligence service, saying that Adil had worked for them as an informant. “During the first hours of police custody, I received the visit of two agents of the DGSI who informed me that Adil A. was working for them,” one of the officers said in court Thursday. During the trial, Adil has maintained that while he did shoot his wife, he did not do it intentionally, saying that while he had threatened her with the pistol he did not mean for it to fire. A verdict in the case is expected early next week. While there are an estimated 25,000 or so individuals on the S-File watchlist, the General Directorate for External Security (DGSE) has claimed that there is nowhere near enough manpower to observe them all. The lack of resources has allowed several S-File members to plan and commit attacks and engage in other behaviours, such as stealing a USB drive full of personal information on intelligence officials.